 Fibrax Limited, are a leading UK supplier and manufacturer of quality brake pads, cables and components for the bicycle industry.  Since 1902 they have dedicated themselves to pushing the boundaries and the exploration of new product development to create the ultimate products of the highest quality. 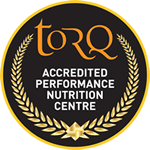 Their products will help whether you’re looking for that improved edge on a racing bike, or to experience the excitement of cycling on a mountain bike.